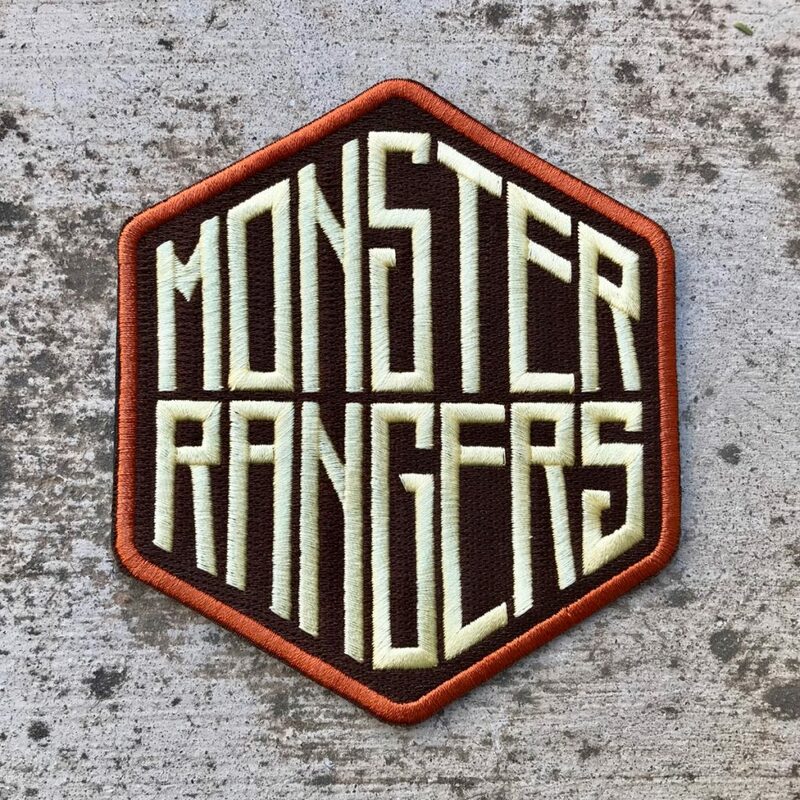 This Monster Rangers Hex Patch can go onto anything, from the shoulder, back, or even on the satchel. 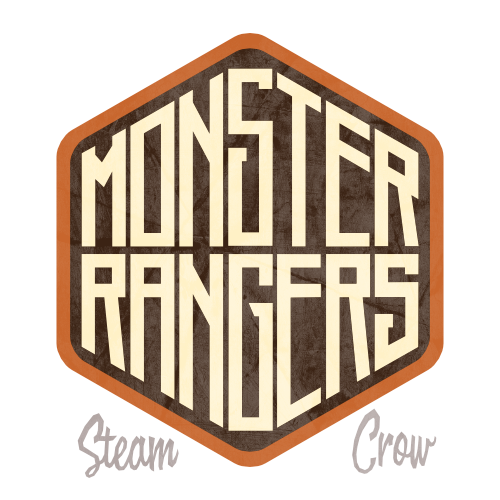 There is but 1 level of the Monster Rangers Hex Patch. Hexes are powerful in nature, and magic. The Monster Rangers Hex Patch is worth 10 Glory points, just like most Spirit Badges. Brown symbolizes the Earth, while Copper symbolizes Creativity. The Hex is MAGIC. Or eat 6 hex shaped fruits or vegetables. Draw a huge HEX in chalk in a public place, but don’t get into trouble or get hurt. (That’s for everything.) Take a photo.